Two U.S. airlines made headlines on Wednesday; Dallas based-Southwest Airlines generated ink when it reported to the Federal Aviation Administration that it failed to do required rudder inspections on 128 of its Boeing 737s. Meantime at the Chicago Headquarters of United, public relations executives were trying to slow heavy media breathing over a letter sent by the airline’s safety and operations honchos to United pilots, warning them to be careful up there. Should the traveling public be concerned? When I was asked about this by Ismat Sarah Mangla a reporter with the International Business Times, I told her while the public usually focuses on deadly crashes, a truer indicator of whether an airline is safe is not the highly unusual fatal airplane accident, but rather how it handles everyday maintenance and operations. By reporting to the FAA that it failed to do required inspections Southwest opened itself up to a news cycle or two of bad press. 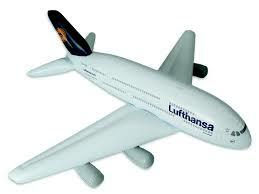 It acknowledged shortcomings in the way it schedules and completes important safety tasks. And make no mistake this is not a “technicality.” Southwest has some remedial work to do. Southwest’s news was still trending when United’s letter to its pilots started to go viral, in another case of self-reporting, even if it was intended (presumably) only for in-house consumption. United’s flight operations chief Howard Attarian and Mike Quiello, vice president for corporate safety reminded pilots of several woulda’ coulda’ shoulda’ events that but for the love of God could have caused real live disasters; a ground proximity warning alert, an airport arrival with an airplane in a low fuel state, an undesired aircraft condition on departure. In the letter, United’s pilots are asked if they have their “priorities in line” and whether they are paying close enough attention to risk evaluation and crew resource management. “Recent events in our operation have dictated that we communicate with all of you immediately. Over the past few weeks, our airline has experienced what we would categorize as major safety events and near-misses.” reads the letter provided to me by one of the pilots to whom it was written. Far from causing worry for the traveling public, United’s “brutally honest message” is a sign the airline is open to examining the many changes that could be causing distractions or a decline in performance. Pilots there tell me, integrating the vastly different cultures of the former separate airlines United and Continental remains difficult. 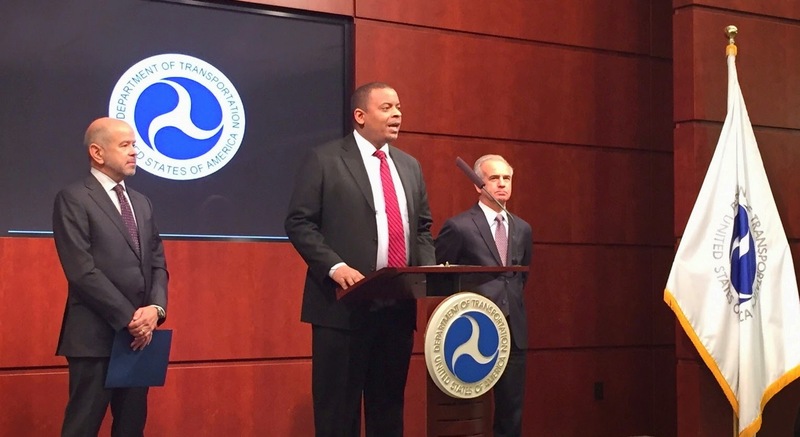 Six weeks ago, the US Secretary of Transportation Anthony Foxx, FAA Administrator Michael Huerta and the head of Airlines for America Nicholas Calio stood before reporters in Washington DC to tout new federal requirements that airlines institute safety management systems by 2018. Granted, it has been a long time coming. Done right SMS can have far reaching effect; empowering all employees to see safety as their personal responsibility. “In the past the focus on improving safety has been on finding the causes of accidents,” Huerta told the reporters. “Fortunately today we have few accidents.” Prevention is today’s challenge. Prevention seems squishy, passive, like holding ones breath with fingers crossed. This week a better image came to mind when two airlines did the tough thing revealing their weaknesses and taking the PR hit, but with the more important goal of making improvements. That should have the traveling public feeling pretty good.